Chicago White Sox He was born in Ardmore, Oklahoma. 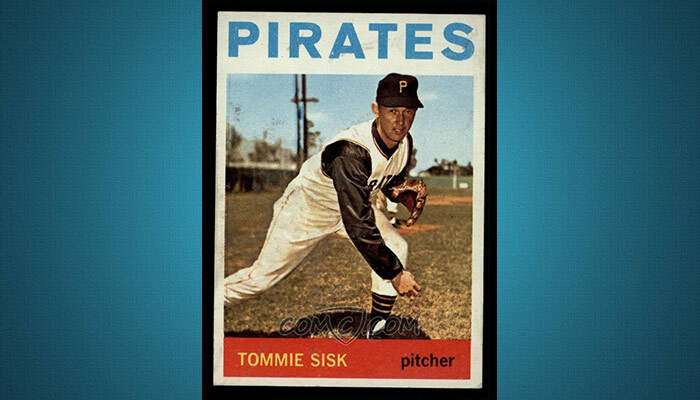 He signed with the Pittsburgh Pirates as an amateur free agent in 1960. He began his Major League baseball career two years later. He played 9 seasons on 3 teams and ended his big league playing career in 1970.